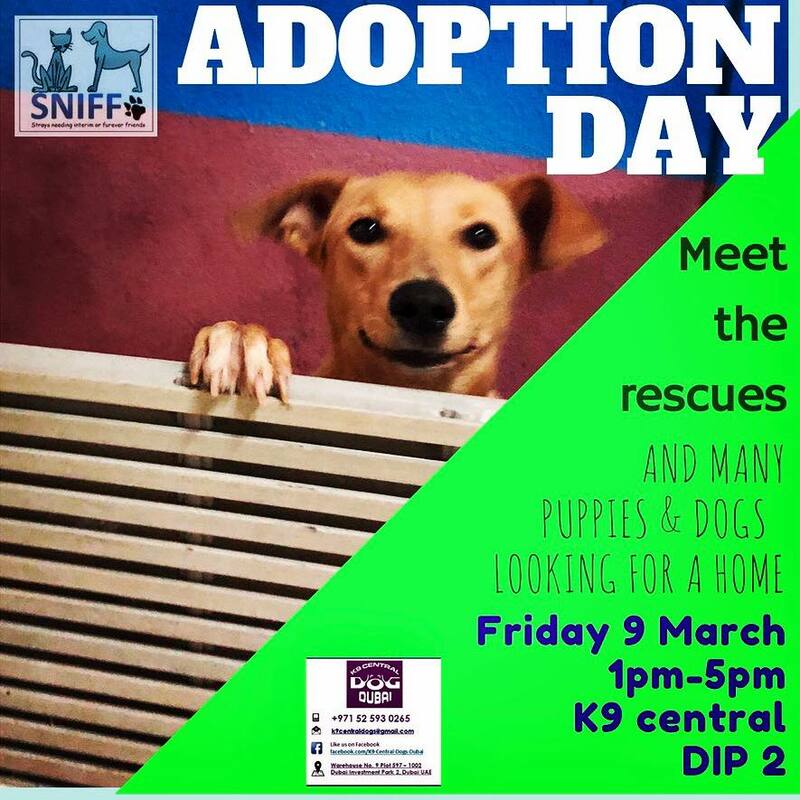 SNIFF – Join us at Adoption Day every Friday 1-5pm at K9 Central! Please join us to meet and cuddle the furbabies at K9 Central every Friday from 1 to 5pm. They are looking forward to meeting their new forever family!